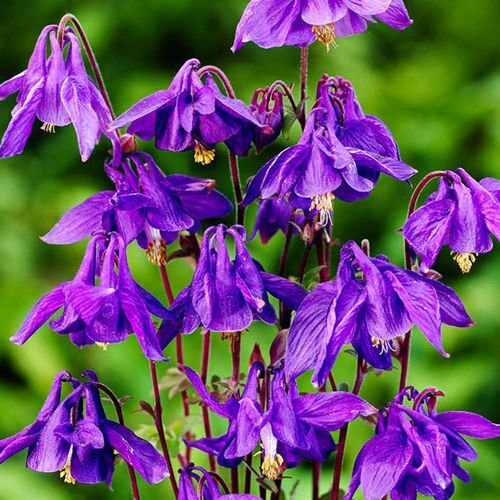 Aquilegia (Orlik) Alpina 1 szt. 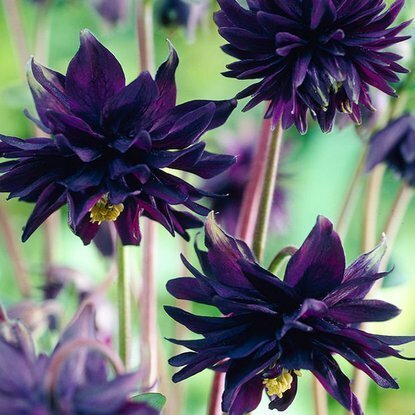 Shipping on Thursday Aquilegia (Orlik) Black Barlow 1 szt. 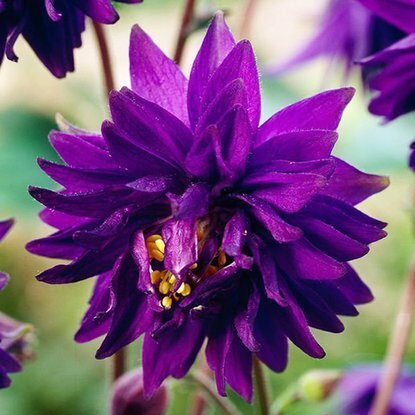 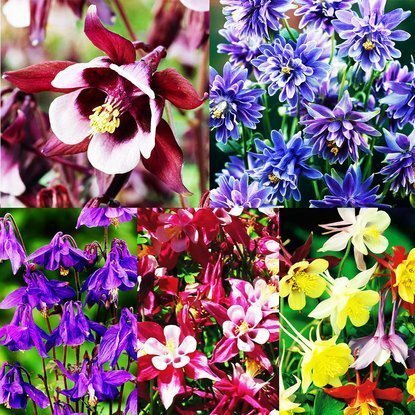 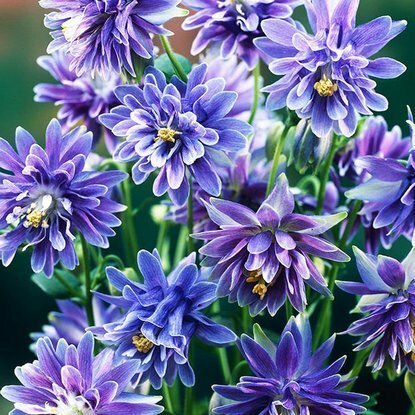 Shipping on Thursday Aquilegia (Orlik) Blue Barlow 1 szt. 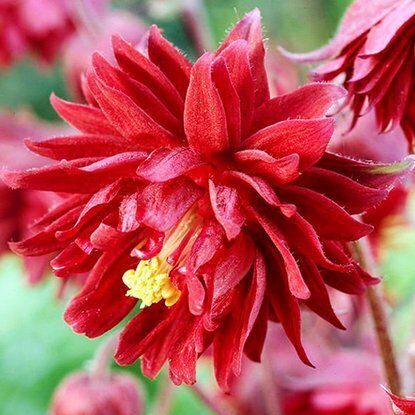 Shipping on Thursday Aquilegia (Orlik) Ruby Port 1 szt. 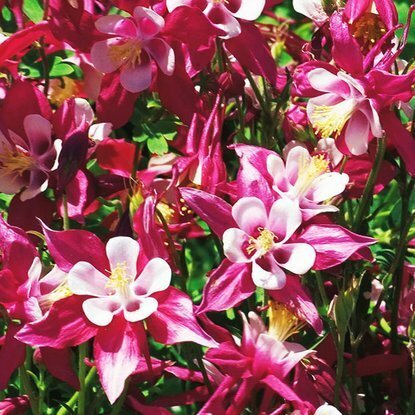 Shipping on Thursday Aquilegia (Orlik) Crimson Star 1 szt. 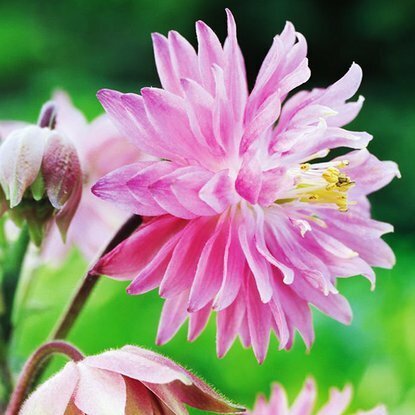 Shipping on Thursday Aquilegia (Orlik) Rose Barlow 1 szt. 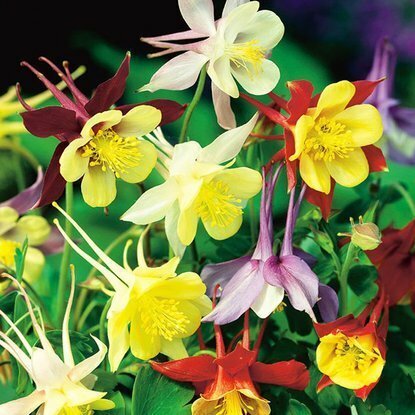 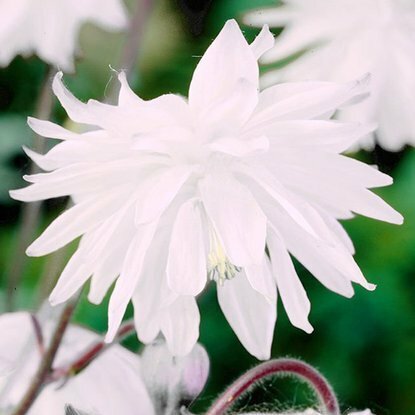 Shipping on Thursday Aquilegia (Orlik) McKana Hybrids 1 szt.